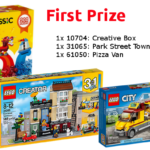 LEGO Rebrick has created a new contest, and this time its all about the new Disney Pixar movie, Cars 3. 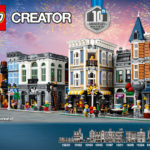 There’s an excellent Grand Prize up for grabs, including a $200 shopping spree at Shop.LEGO.com, as well as a bunch of fantastic Cars 3 memorabilia and LEGO sets from the new LEGO Juniors Cars 3 theme. There’s also two runner – up prizes that are almost just as good! 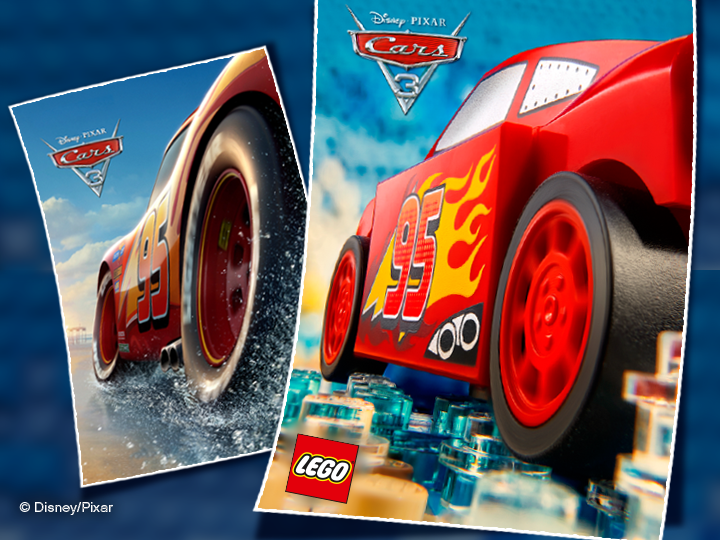 Simply create your own LEGO brick-built movie poster for Cars 3 and submit it to LEGO Rebrick. 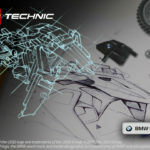 More information is on the Contest site, so go and take a look. It looks great!